Note: You will enjoy this winter in Harbin! 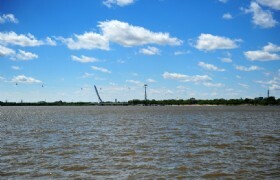 Harbin is a beautiful place and a lot of people want to enjoy its beauty. 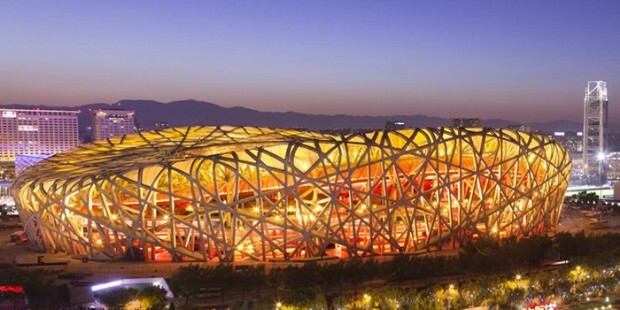 This Beijing Harbin Tour will give you this chance! Harbin The ice and Snow world will be a really good impression in your life. You will enjoy this winter in Harbin! 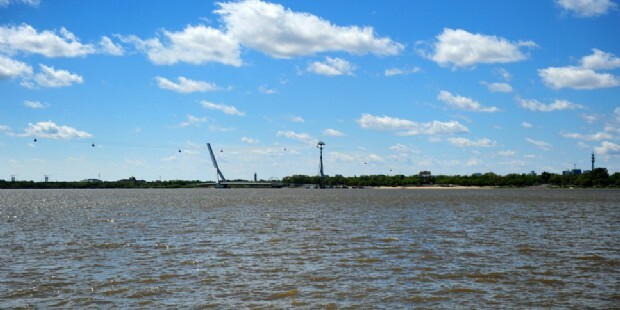 Harbin is a beautiful place and a lot of people want to enjoy its beauty. 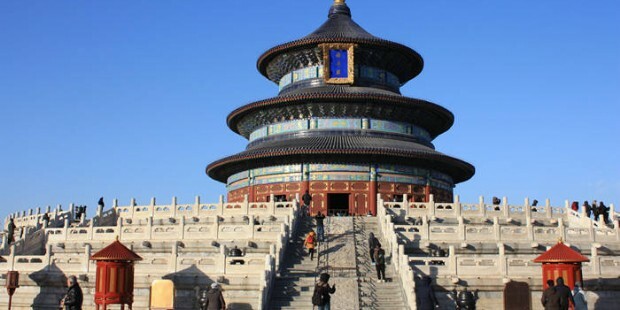 This Beijing Harbin Tour will give you this chance! 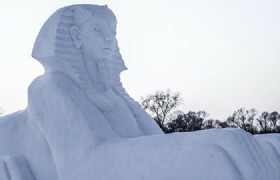 Harbin The ice and Snow world will be a really good impression in your life. Pick up from the airport, have Temple of Heave Tour. 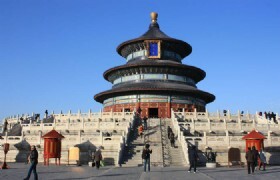 Visit the Temple of Heaven, Acrobatic Show. Check in the hotel. 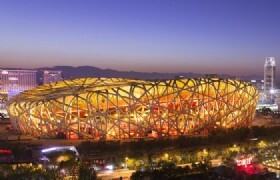 Acrobatics Show: This is one entertainment that must not be missed by the young and old on a visit to Beijing. 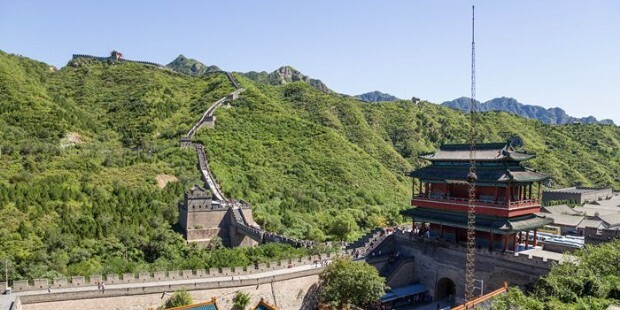 China has many world class acrobatic troupes because practically every province and major city will have its own acrobatic troupe, and children are selected to be trained as performers from a young age. In Beijing (and Shanghai) one can see breath-holding acrobatics, some of which can be so demanding in the timing and balancing skill as to verge on the impossible. 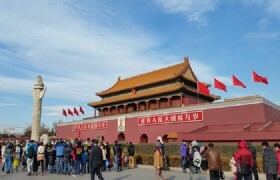 After hotel breakfast, transfer to visit Beijing city tours: Tiananmen Square, Forbidden City, Foot Massage in Medicine shop, Summer Palace. Dinner With Peking Roasted Duck in normal restaurant. 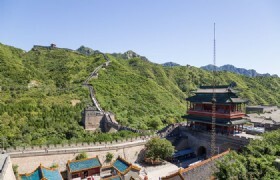 visit the Great Wall of Juyongguan, Jade Fatory, Baoshutang. Photo stop at the outside of Bird Nest & Water Cube, Yaxiu Market. In the morning, fly to Harbin. Guide will meet you at Harbin airport, then transfer to visit Warm Cloth Shop. After lunch, transfer to visit Songhua River, Winter-swim Show, the Centre Street, Anti Flood Memorial Tower. Songhua River: is the largest tributary of the Heilong River (Amur), flowing about 1,434 kilometres from Changbai Mountains through Jilin and Heilongjiang provinces. visit Russia Art and Craft shop, St.Sophia Church Square, Expo of Snow in Sun Island, Ice and Snow World. 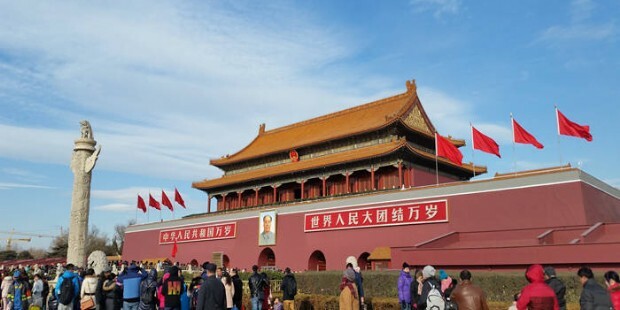 Sun Island: located on the northern Songhua River, faces Stalin Park across the river and is a well-known tourist area at home and abroad. 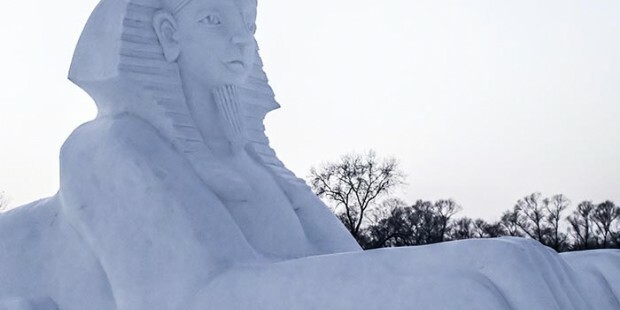 Ice and Snow World: The ice carvings at the Harbin Ice and Snow World are regarded as some of the world's finest examples of ice art. Transfer to airport, flight to Beijing. Pick up, drop to hotel. 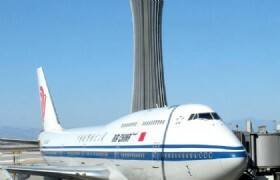 After hotel breakfas, transfer to airport and take flight from Harbin to Beijing. Pick you up at the airport and transfer to hotel. Pick you up at the hotel, then tranfsfer to airport to depart. Your Beijing Harbin 7 Days Tour ends! 1. All the sightseeing entrance tickets as mentioned in the itinerary. 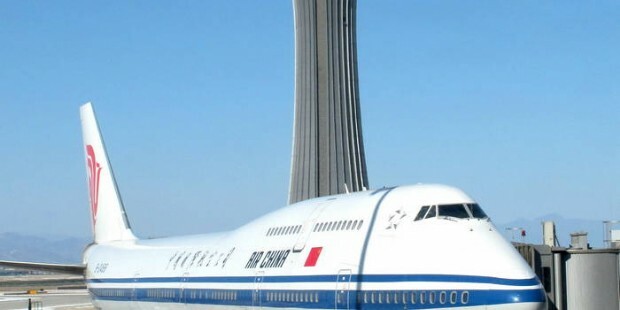 Beijing-Harbin flight: (USD153+TAXUSD24)/PAX—On tentative and No Foc. 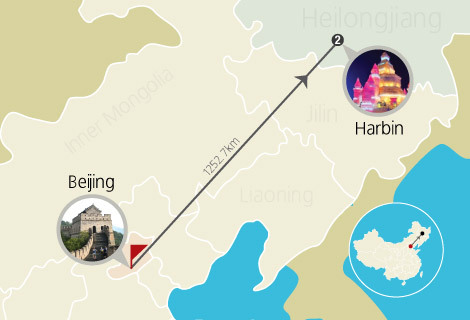 Harbin-Beijing flight: (USD153+TAXUSD24)/PAX—On tentative and No Foc. 2. Tips for tour guide and driver USD 6/DAY/PAX, bell boy tips.